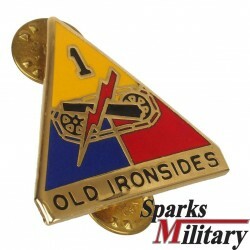 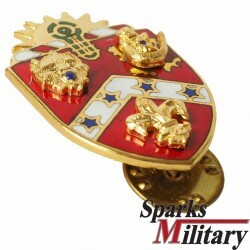 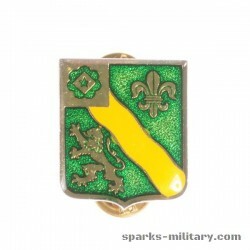 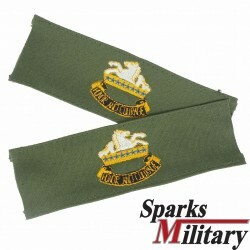 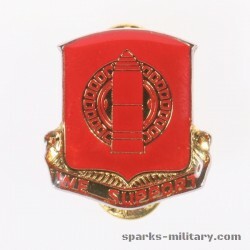 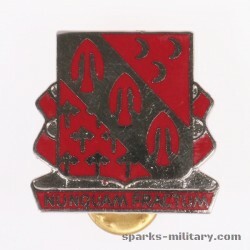 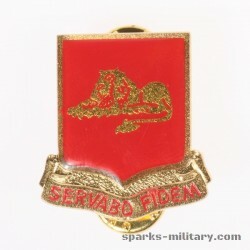 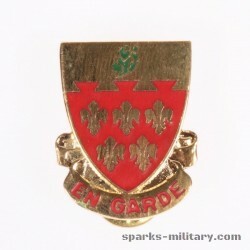 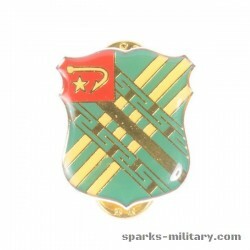 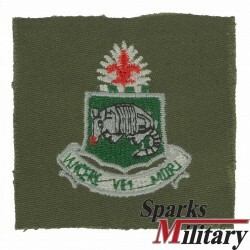 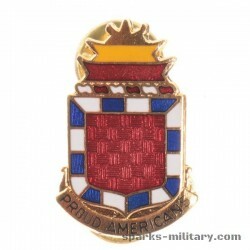 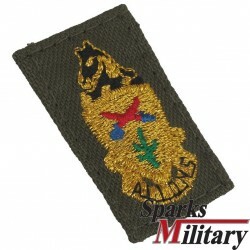 Here you will find US military metal pins so called Unit Crest (Distinctive unit insignia) worn on the uniform to identify in which unit the person wearing. 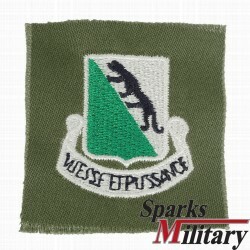 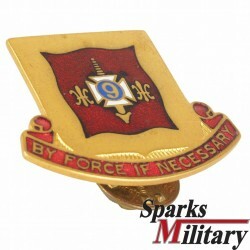 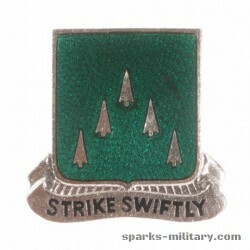 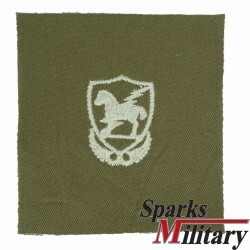 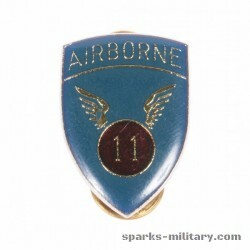 Each unit of US forces has own unit crest. 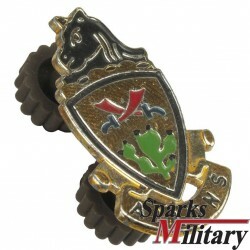 Unit Crest's There are 52 products. 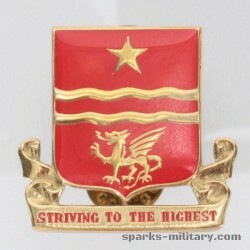 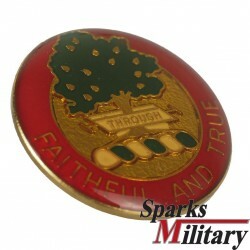 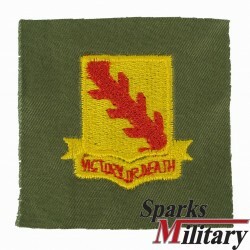 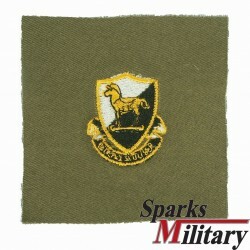 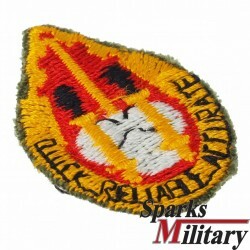 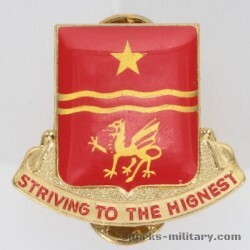 US military Unit crest 56th field Artillery Brigade "Quick,Reliable,Accurate"